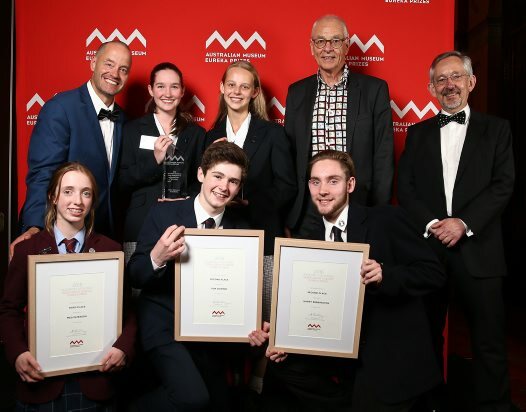 Develop your students’ science communication skills and love of science by encouraging them to enter the Sleek Geeks Science Eureka Prize. The prize is offered to primary and secondary school students nationally. Your students submit a short video and description that communicates a scientific concept/s in an entertaining and accessible way. If your students have a passion for science and for communicating ideas, then this competition is a fun way to portray that passion! Online entry forms must be submitted by Friday 5 May 2017. For further information visit the Sleek Geeks Science Eureka Prize page.